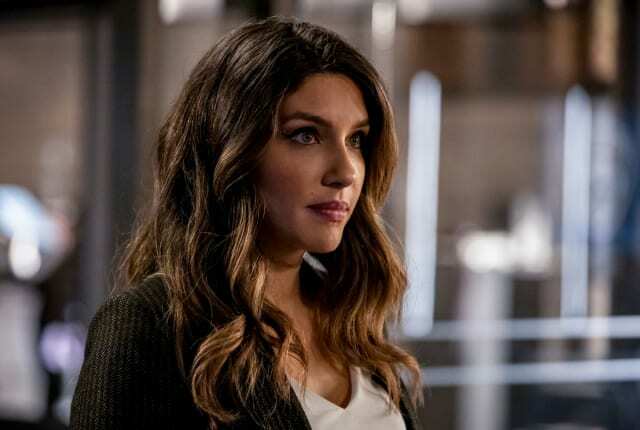 Watch Arrow Season 7 Episode 15 online via TV Fanatic with over 4 options to watch the Arrow S7E15 full episode. Affiliates with free and paid streaming include Amazon, iTunes, Vudu, and The CW. On Arrow Season 7 Episode 15, the team attempts to work with the Star City Police Department but much to Oliver's frustration, things don't go as planned.